Sedcom VoIp Services 1300 inbound service’s are for companies who wish to give their clients a single inbound contact number and cost regardless of where in Australia they are ringing from. 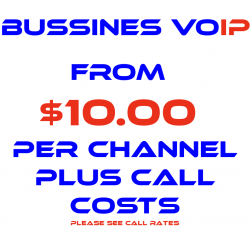 Sedcom VoIp Services 1300 inbound service’s you get business grade products with local professional advice and support. Talk to us about how to get the most out of a 1300 number for your business. 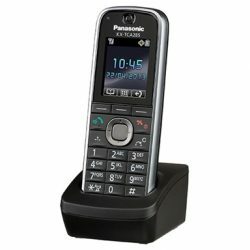 1300 and numbers are like a revers charges service as there is a per minute charge for inbound calls on 1300 and services.